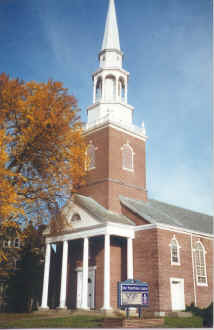 The congregation of First Presbyterian Church of Chester voted to dissolve our church as of April 7, 2002. This was done with much prayer, thought, discussion, and sadness. However, with an ever declining and aging congregation we felt we had no alternative. After April 7th, The Way Through Christ Ministry will be holding services at the church. 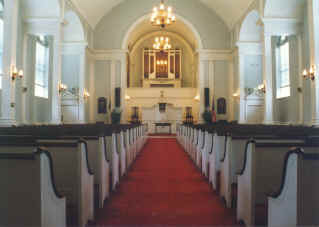 This congregation has been meeting in this building since November 2001.